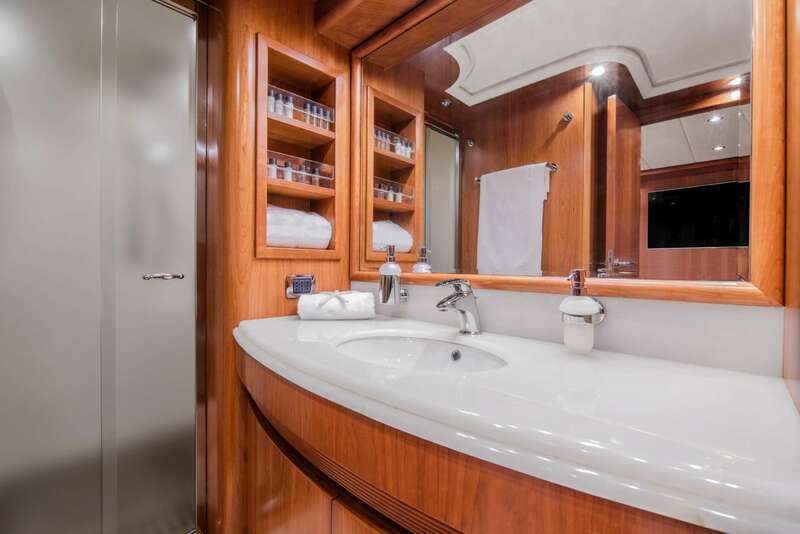 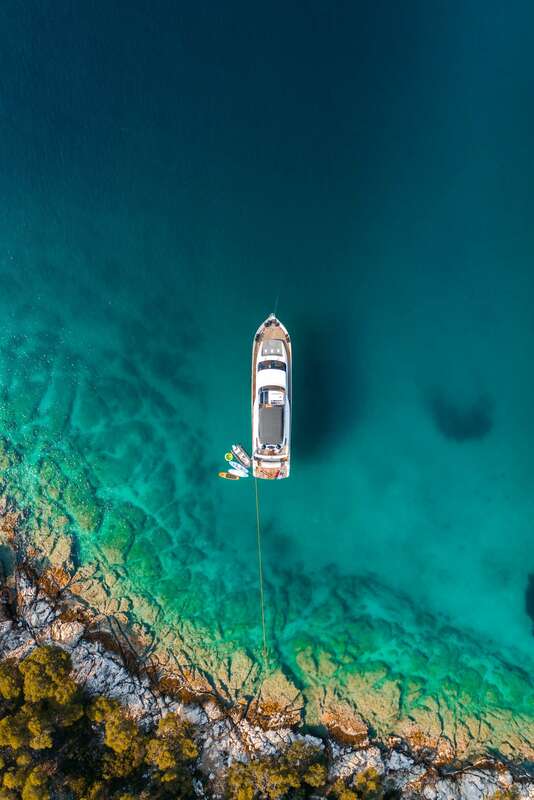 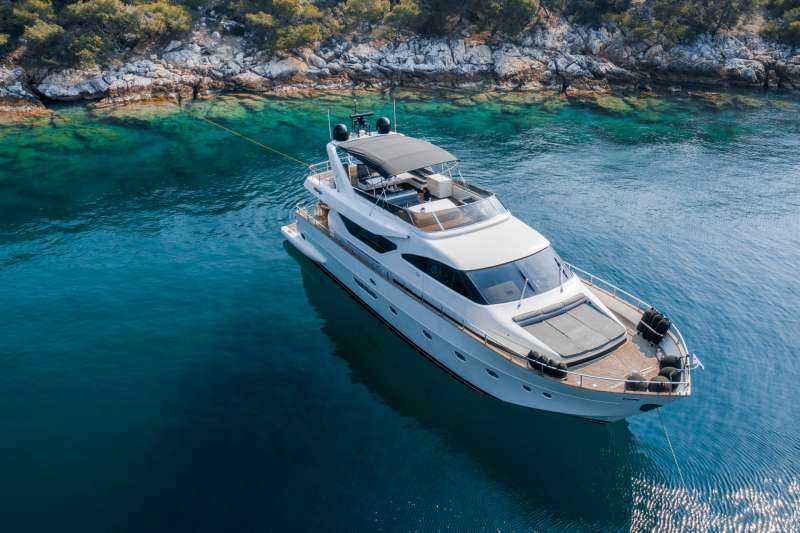 SALTY is a truly wonderful 23.85 Feet boat that is perfect for an unforgettable yacht vacation. 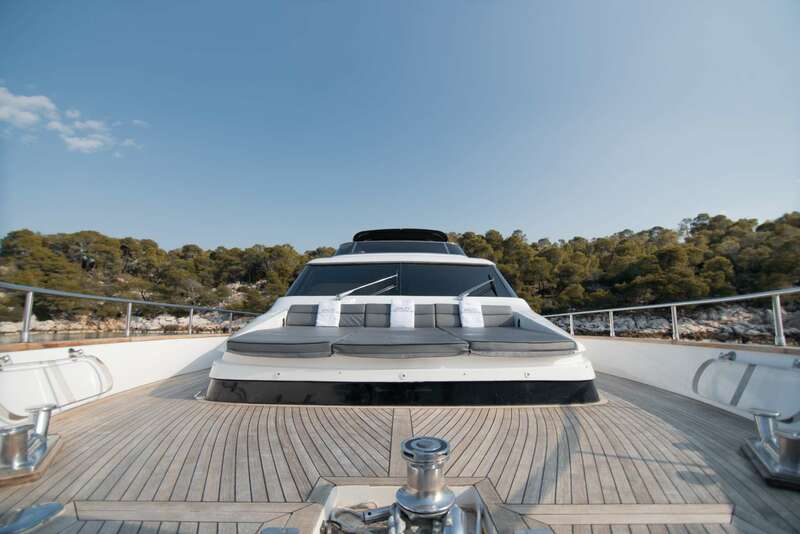 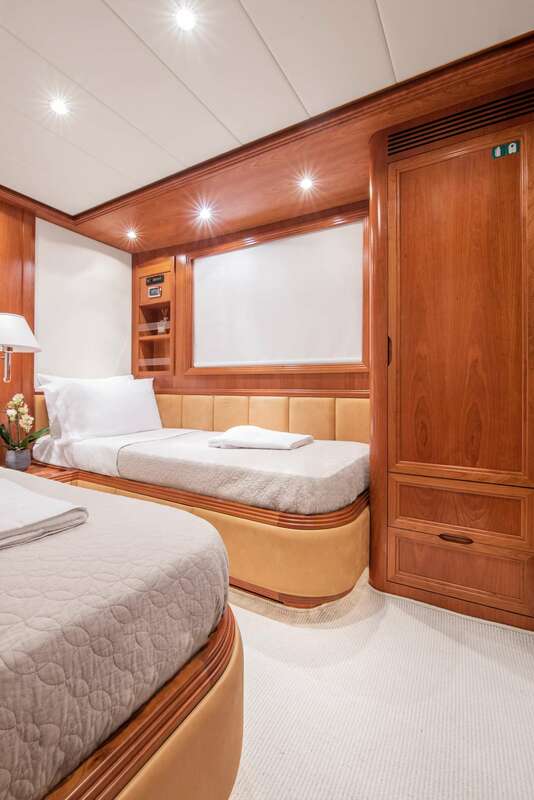 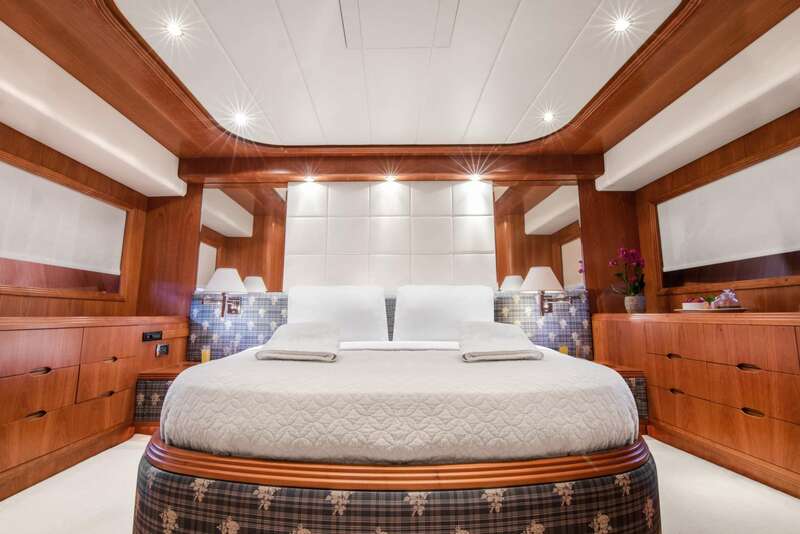 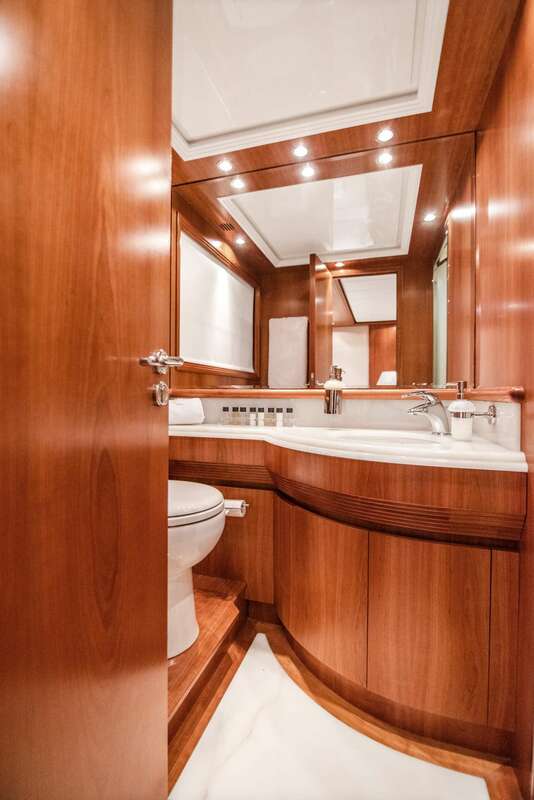 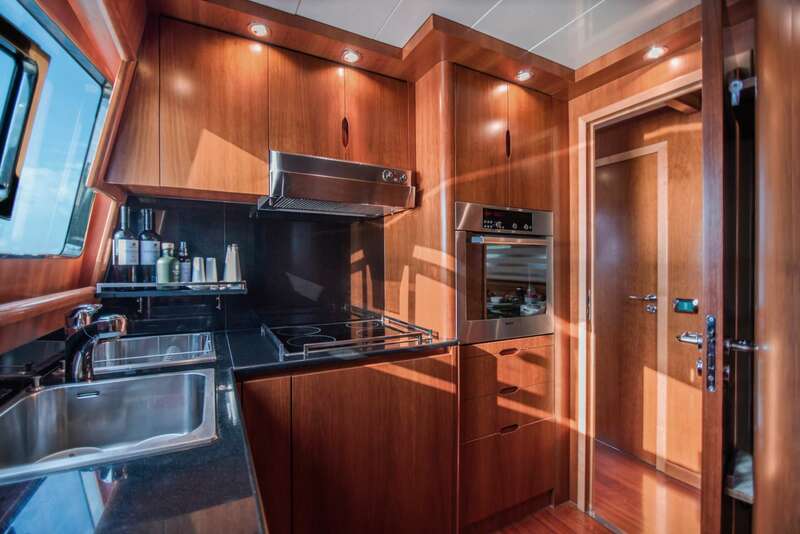 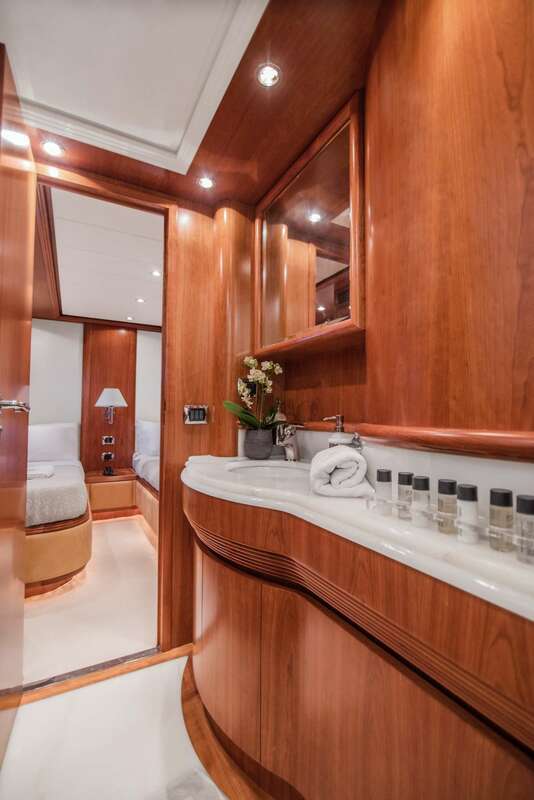 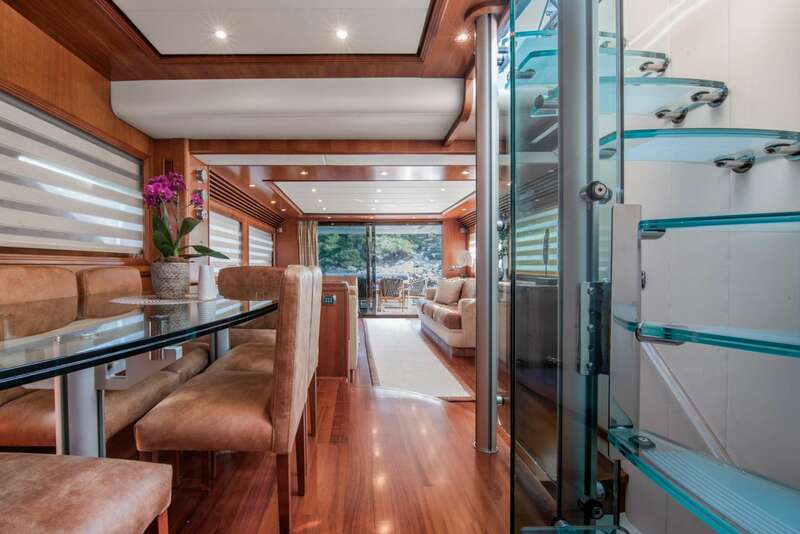 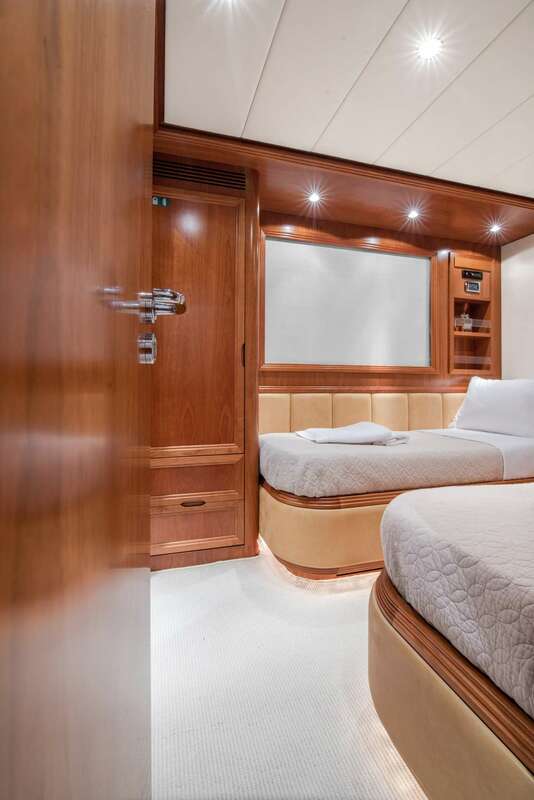 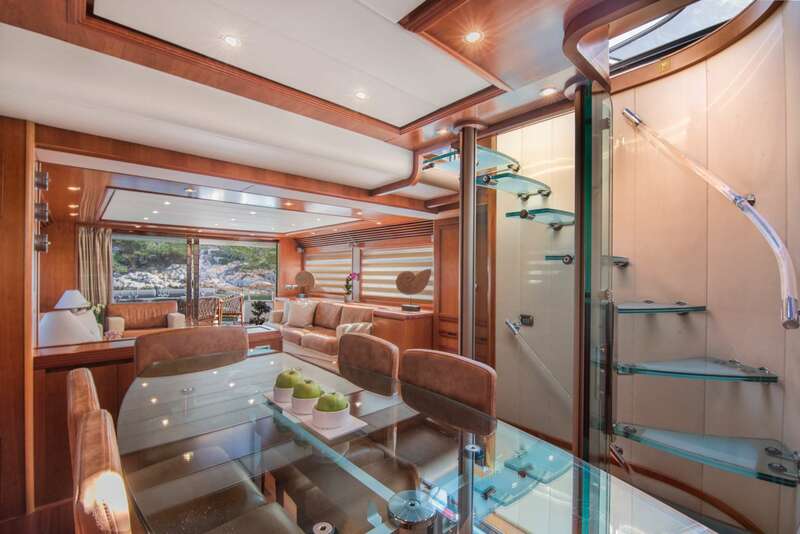 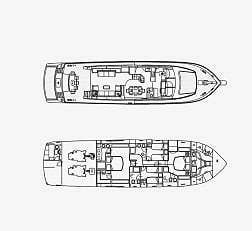 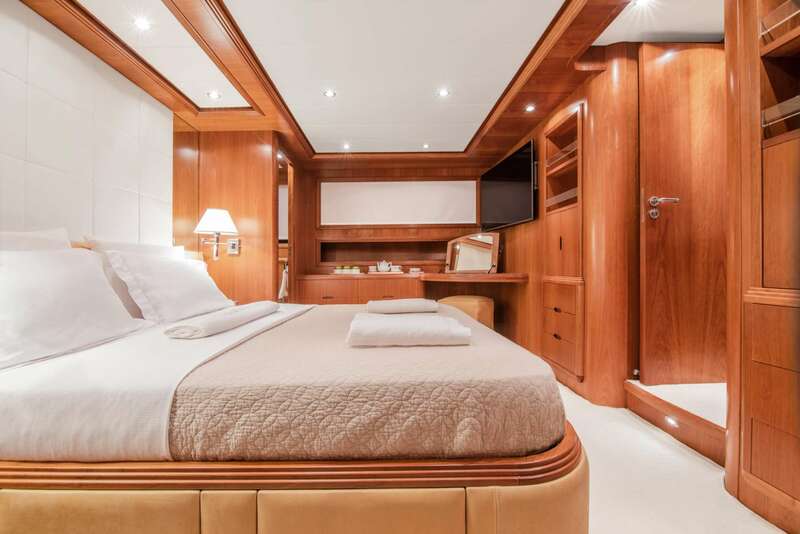 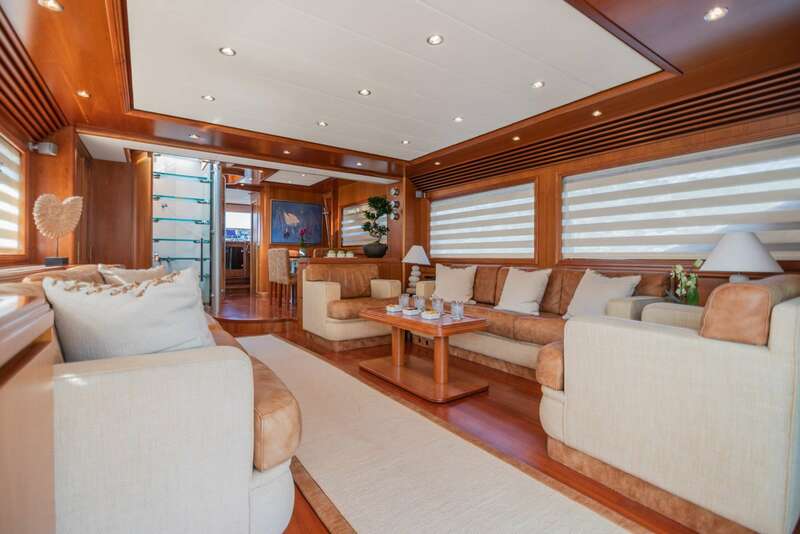 The yacht includes 4 nice cabins designed to sleep 10 guests. 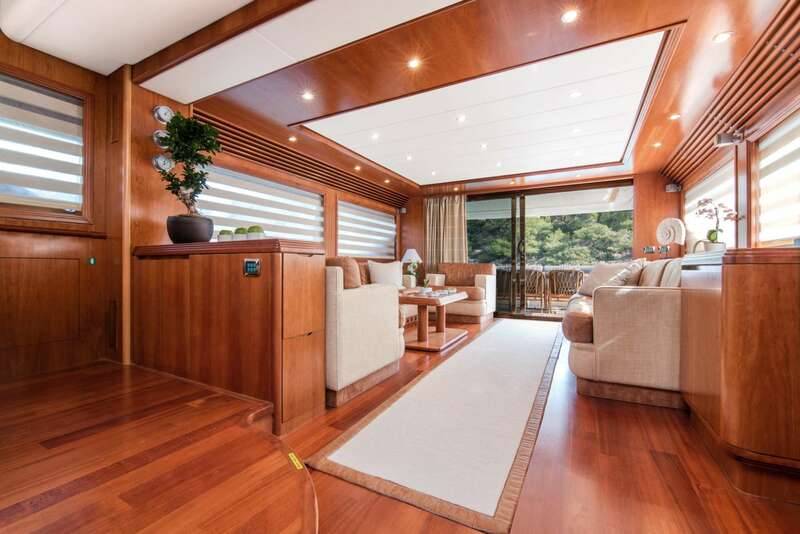 The yacht was built by Alalunga in 2006. 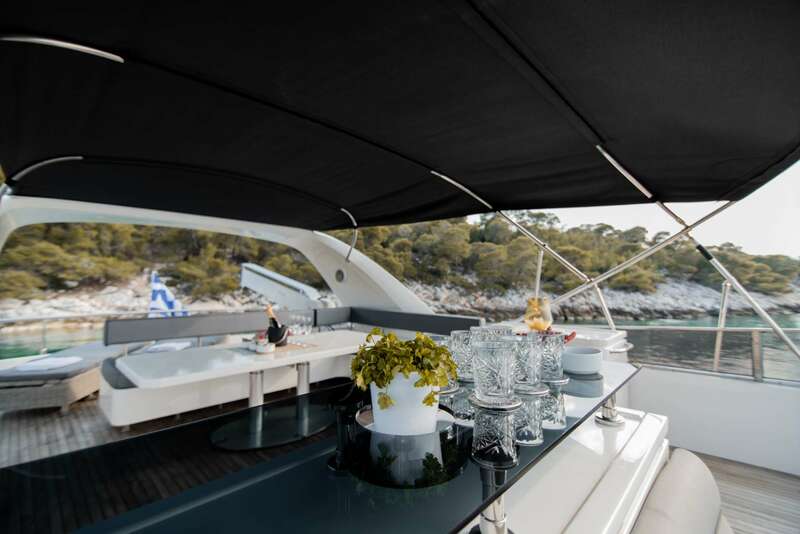 Powered by engine, the boat has a max speed of 30 knots and a cruise speed of 23 knots. 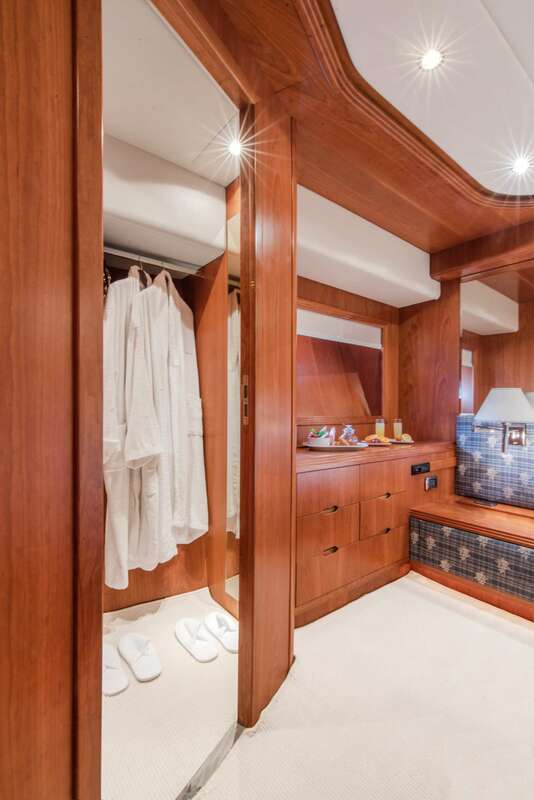 You and your guests will truly enjoy this yacht as it offers lots of amazing features and entertainment, such as: Salon TV, Salon Stereo, Hair Dryers, Satellite TV, BBQ, Pets Aboard, iPod/Device Hookups, Internet Access, Dinghy HP, Wake Board, Adul Water Skis, Sailing Dinghy, Kids' Water Ski, Snorkel Gear, 2 Pax Kayaks, . 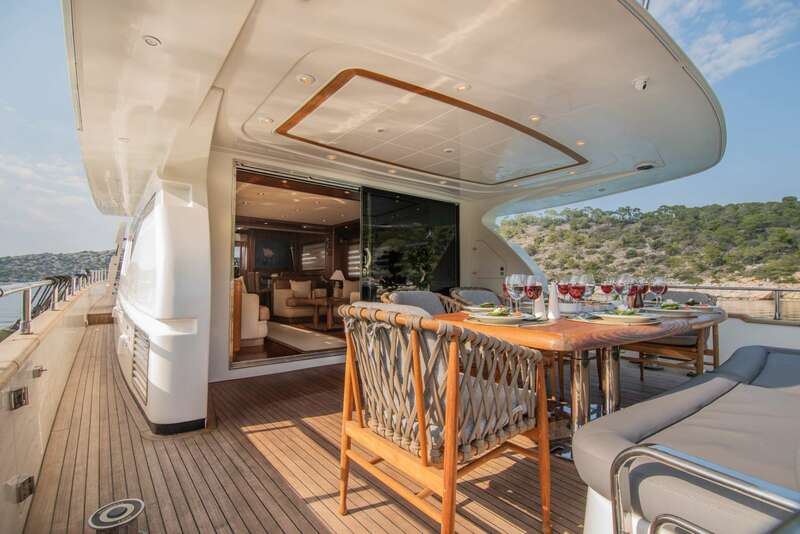 The yacht is open for chartering in Mykonos. 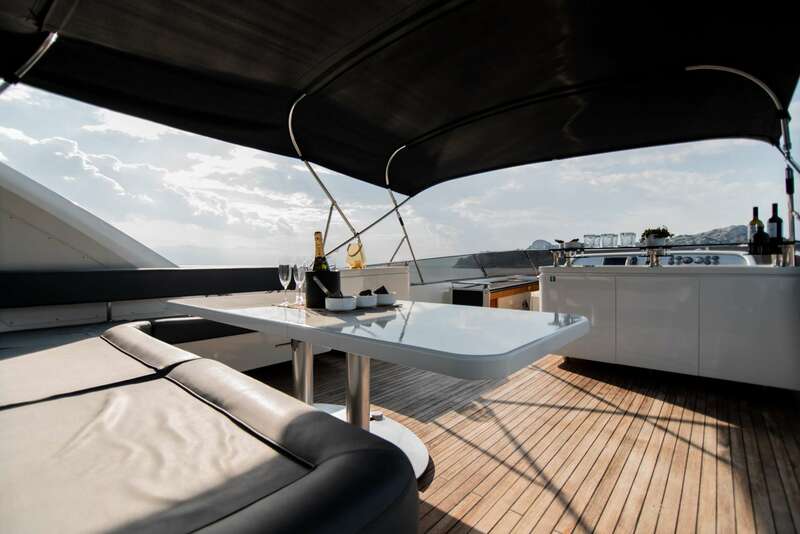 You can charter the yacht for $ / 4 hours or for $ 8 hours.